The Cincinnati Bengals aren’t winning a Super Bowl with Andy Dalton at the helm. They should also pass on quarterbacks throughout the first two rounds, if to the first two days, of the NFL Draft come April 25. While replacing Dalton should happens sooner rather than later in the Zac Taylor era, there’s no reason to pass on elite defensive talent this spring. Cincinnati had the league’s worst defense a year ago, and picking at No. 11, there’s ample improvements to be made. Looking at the prospects, the Bengals should be able to land an edge rusher, inside linebacker or defensive tackle with their first pick. While no pick is a sure thing, the defensive stars at the top of this class are much less risky than the signal callers. Outside of Kyler Murray — who almost seems certain to go first overall to the Arizona Cardinals — who is the quarterback worth going in the first round? Drew Lock, Dwayne Haskins and Daniel Jones are all believed to be going in the initial 32 choices, but are they really three of the best 32 players available? Cincinnati hasn’t won a playoff game since 1990, the league’s longest current drought. 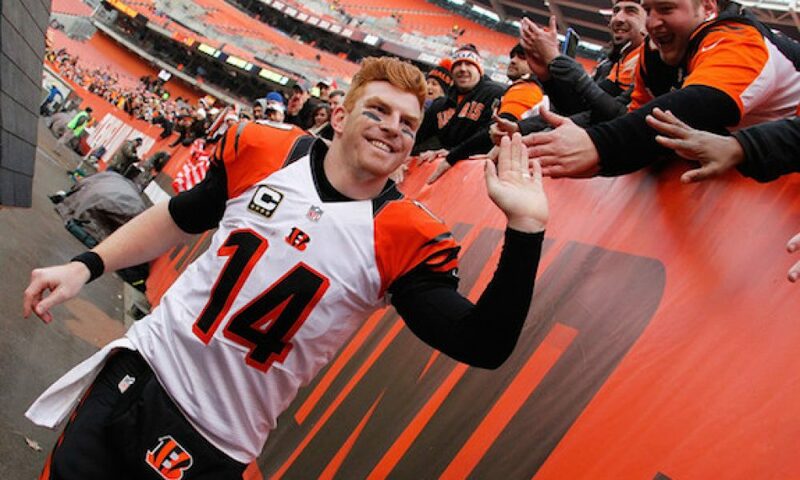 When the Bengals brought Dalton aboard in 2011, it appeared better days were ahead. The first five years of his career, the Bengals reached the playoffs. In all five years, they didn’t advance. Still, Dalton can be swapped out next year. The incoming rookie crop for 2020 is supposedly stronger in that area, and while that’s always a fluid conversation, we know this class isn’t rife with superstars. Cincinnati’s defense has Geno Atkins to build around, along with a pair of young secondary talents in safety Jessie Bates and corner William Jackson III. The front office should be looking to add players to both the front seven and back end, specifically the linebackers. After releasing Vontaze Burfict, there’s a need to remake the second level. If Devin Bush or Devin White is available when the Bengals come on the clock, one of them should be the choice barring a shocking development. Regardless of which direction the Bengals go, they aren’t going to be threatening for the postseason in 2019. 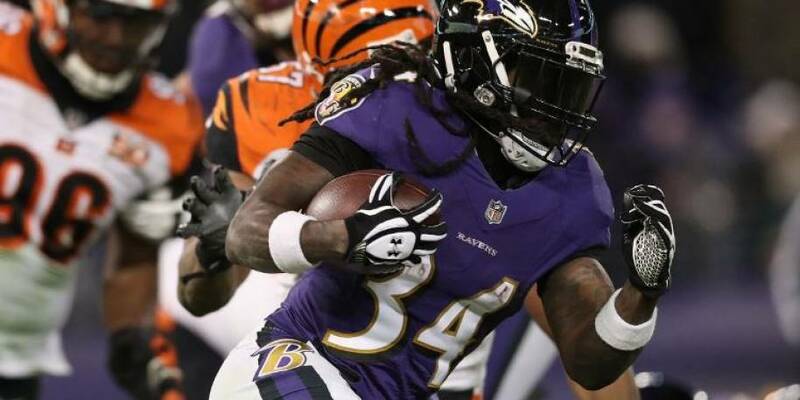 The Cleveland Browns, Baltimore Ravens and Pittsburgh Steelers are all more talented in the AFC North, and with Taylor in his first year, there is bound to be a learning curve for the staff. However, Cincinnati can start the rebuild in fine fashion by not reaching for a quarterback but by selecting the best player on the board.